Interactive Intelligence senior vice-president, Brendan Maree, has stepped down from his role and departed after 11 years with the company. Maree confirmed his departure with ARN and updated his LinkedIn profile to reflect the change. 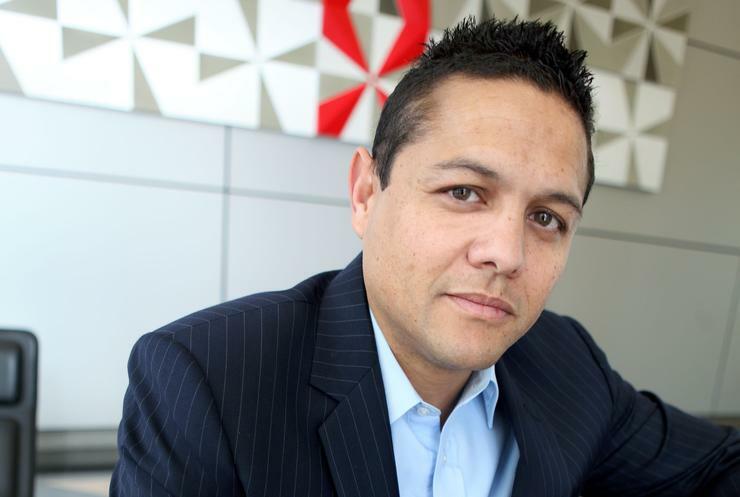 According to his LinkedIn profile, Maree set out to expand the company’s growth, which subsequently surpassed his expectations. In an already mature market, he said he was involved in establishing the company’s operations in the A/NZ region and have increased its revenue from $178,000 to $64 million and market share from one per cent to 32 per cent since 2006. As the company’s sole sales representative in the region during its formative years, he added that he was involved in securing Medibank Health Solutions, Service Stream, NCSi, BSA, Teachers Mutual Bank and “other significant accounts”. "Today I officially finished close to 11 years with Interactive Intelligence. I set out to grow the region, never did I think we would be so successful," Maree wrote on his LinkedIn profile. “I want to thank the Japan, Australia and New Zealand team for all your efforts over the years and treating the business as if was your own, you should be proud of what we built. I am spending the next few weeks getting to know my family again before the next venture,” he wrote on his LinkedIn profile," he said. Maree’s exit follows Genesys’ recent acquisition completion of Interactive Intelligence on 1 December 2016, in a deal valued at about $1.4 billion. Since the purchase, Maree took on the senior vice-president role. Before that, he progressed through the ranks of Interactive Intelligence since its establishment in the local region, from being a territory manager, through to country manager in Australia, then managing director of its A/NZ business, and subsequently vice-president for APJ. “With responsibility for revenue, market share and profitability, I have provided the leadership and strategic direction to position the business as a highly regarded enterprise," he said. "I have been accountable for account planning, employee and channel partner engagement and performance, sales management, organisational design and culture, talent attraction and retention, articulating the vision and empowering the team,” he stated, referring to his tenure at Interactive Intelligence. Prior to Interactive Intelligence, he spent about two years at IPL Communications as its channel sales manager, about a year at Mobile Coverage Solutions as its director, and about two years at Andrew Corporation as its national sales manager.